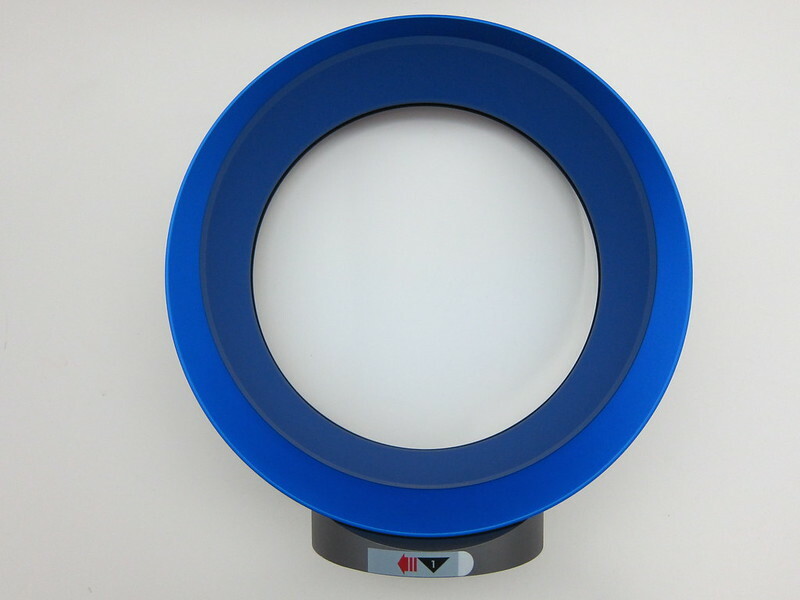 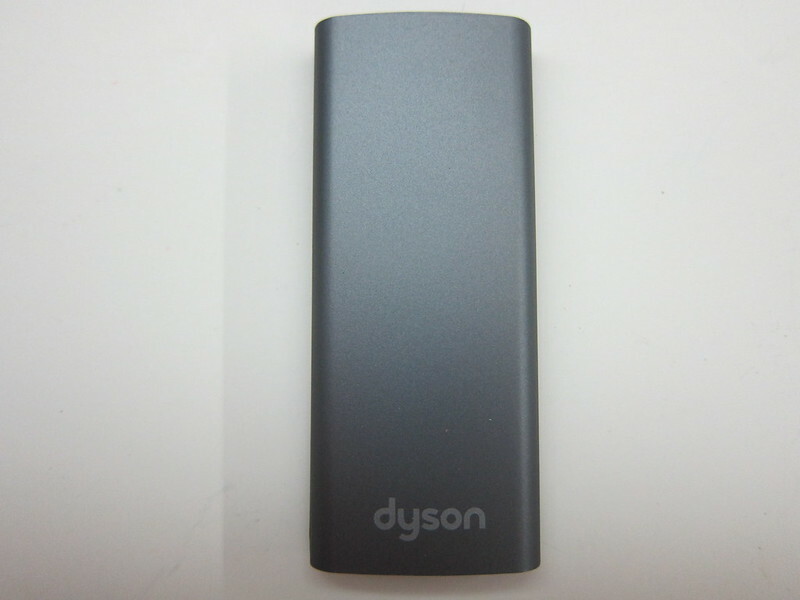 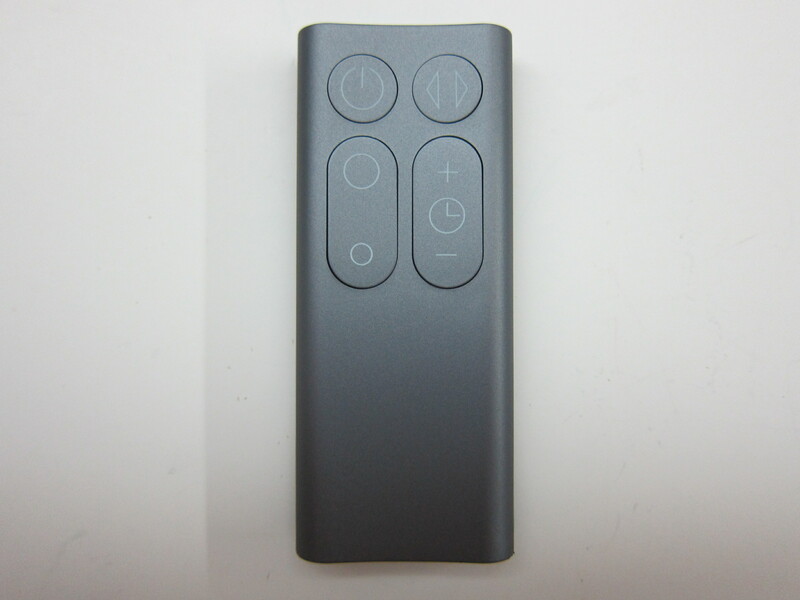 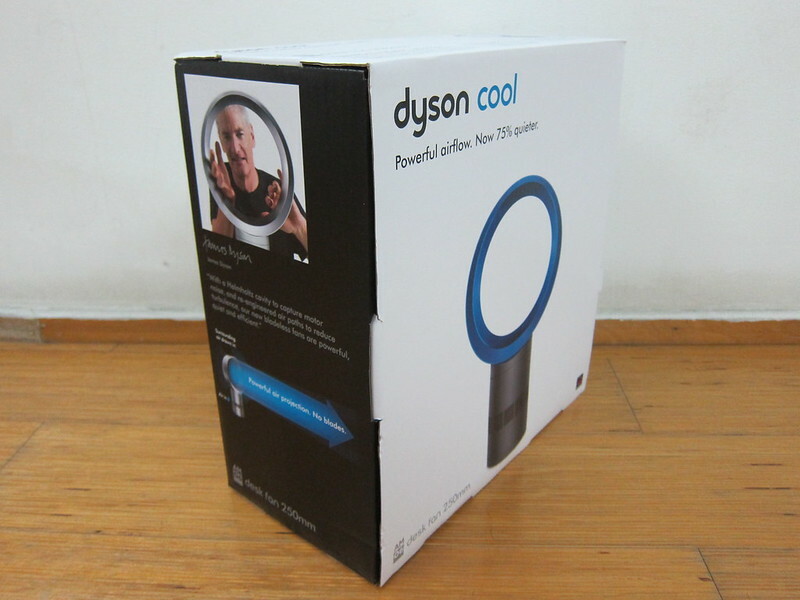 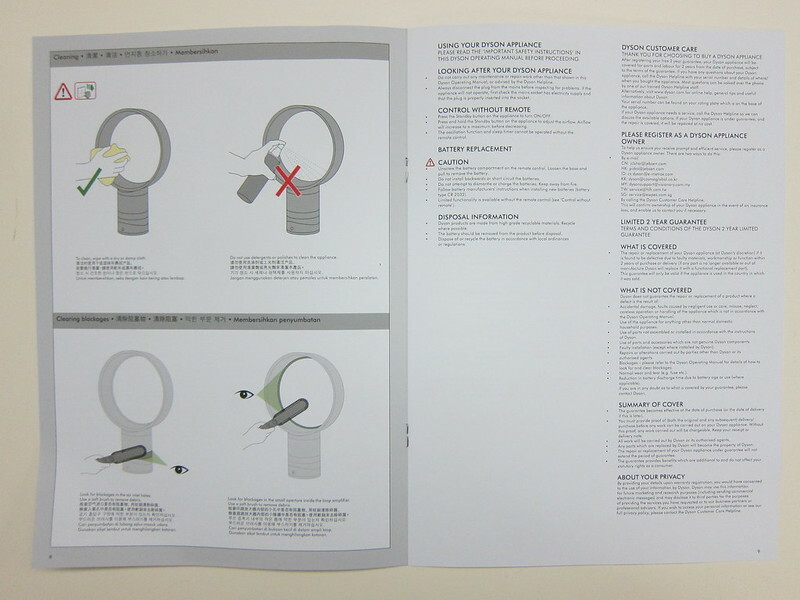 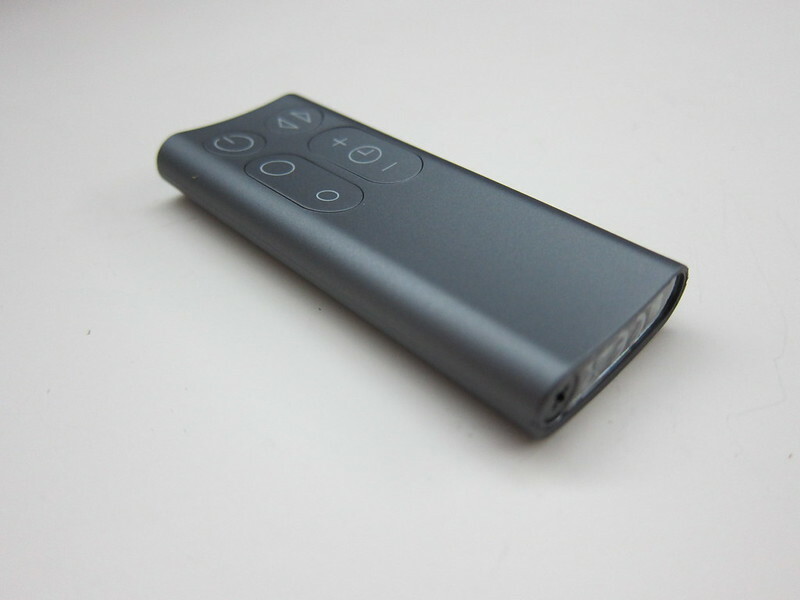 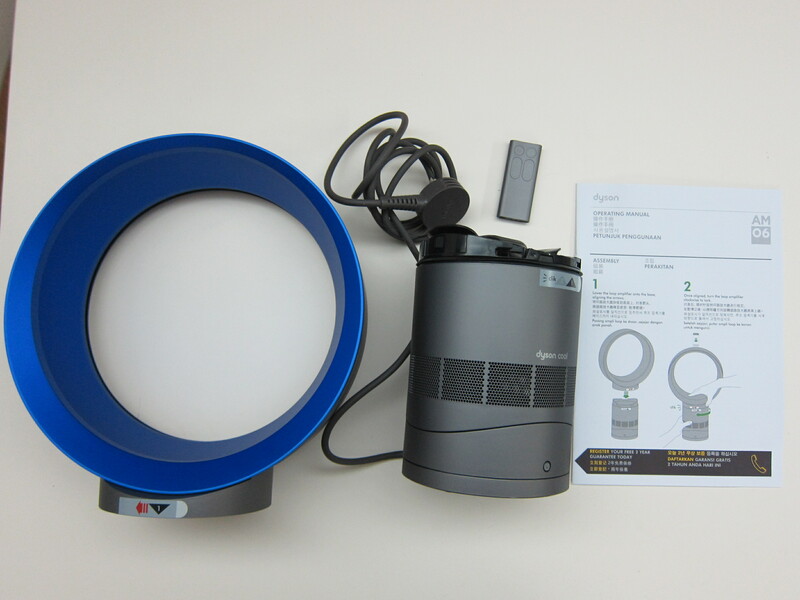 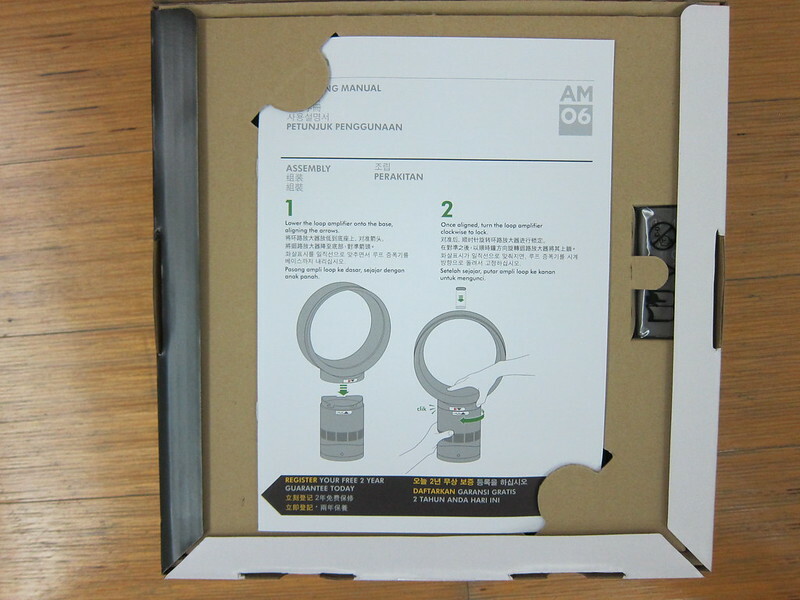 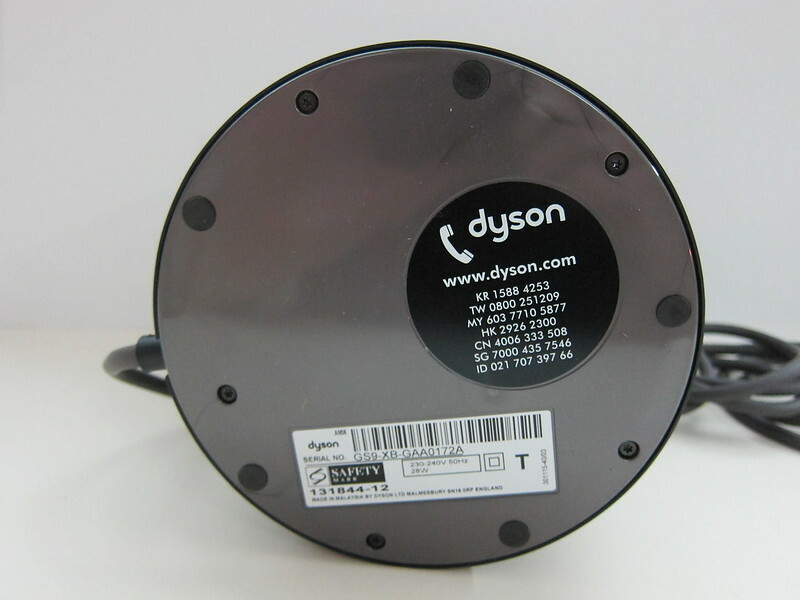 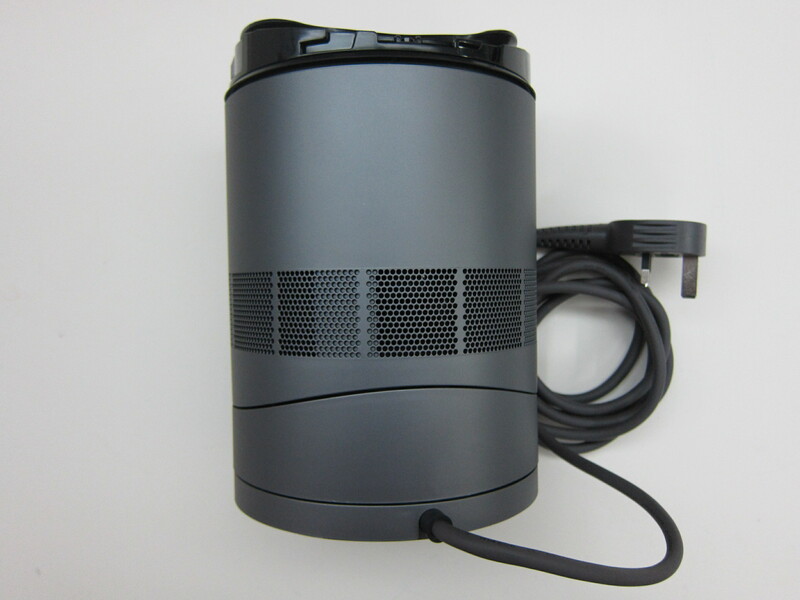 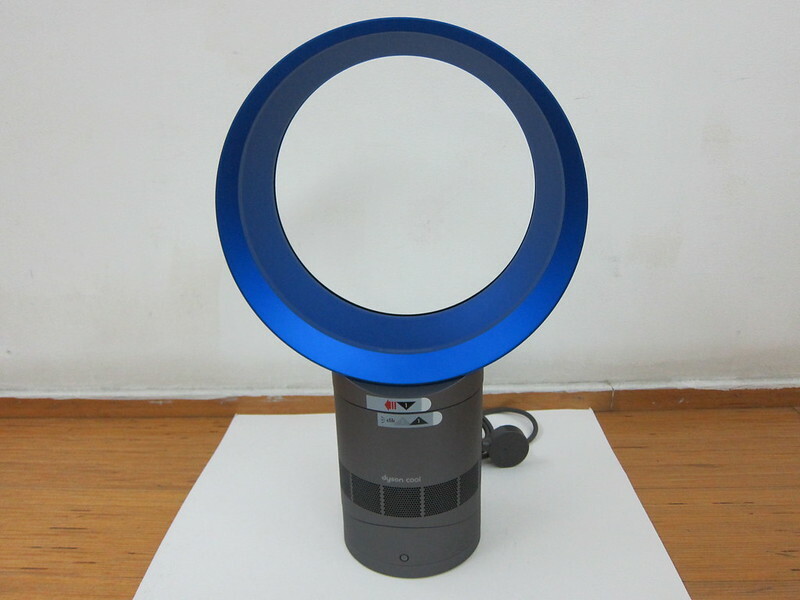 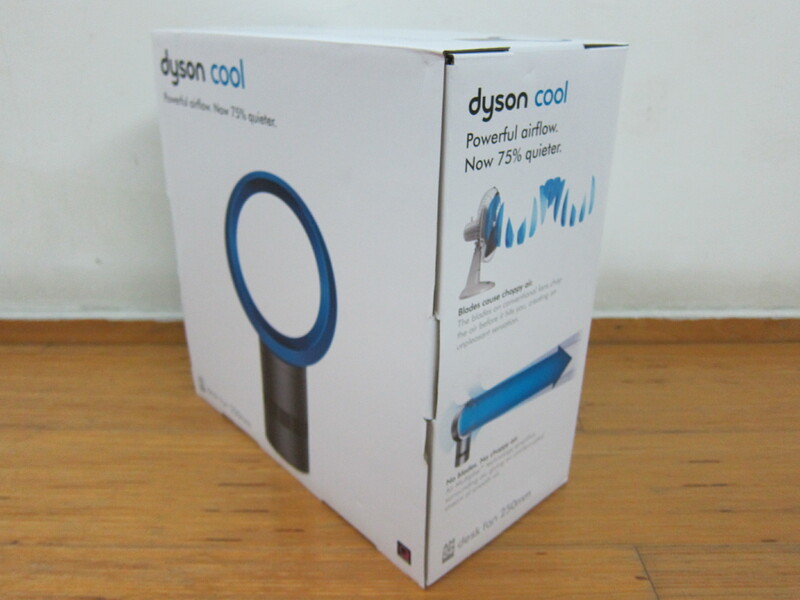 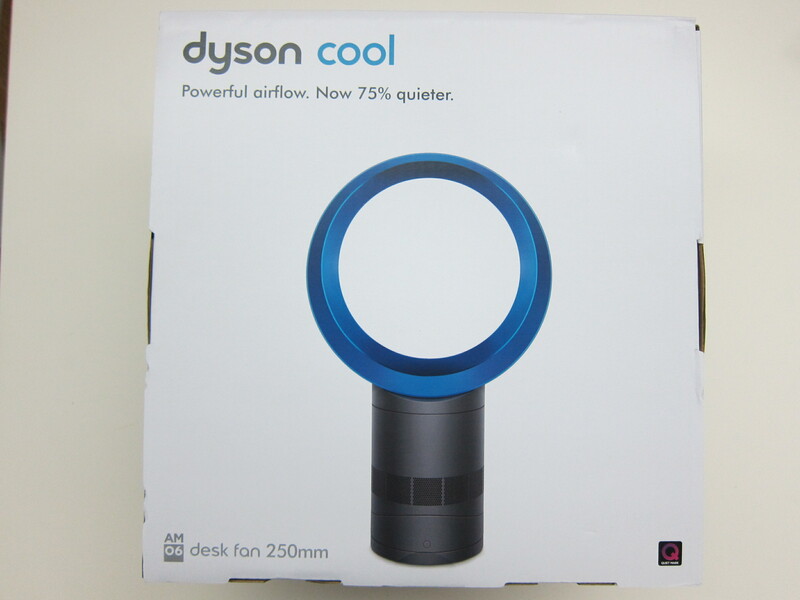 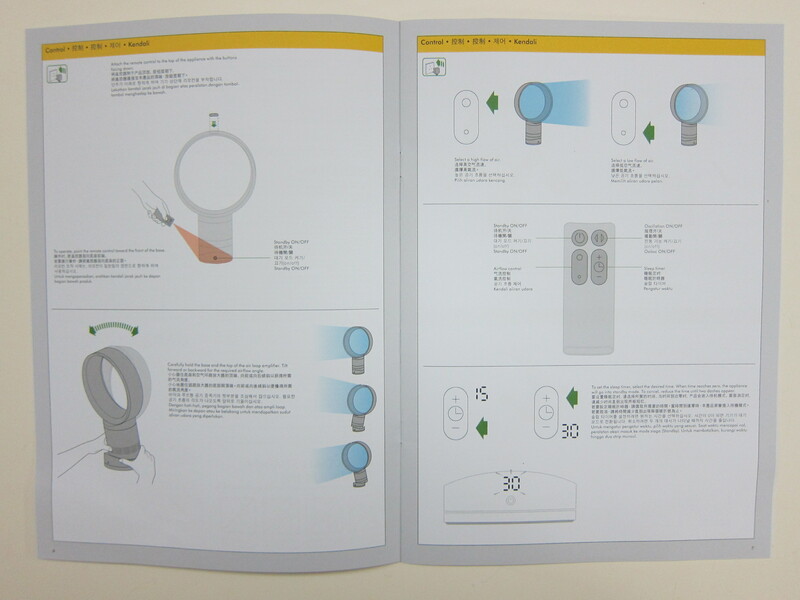 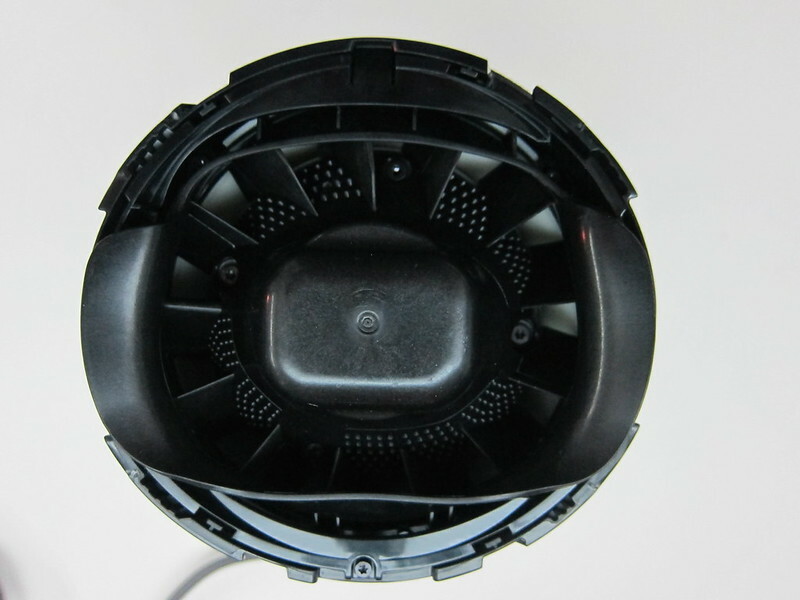 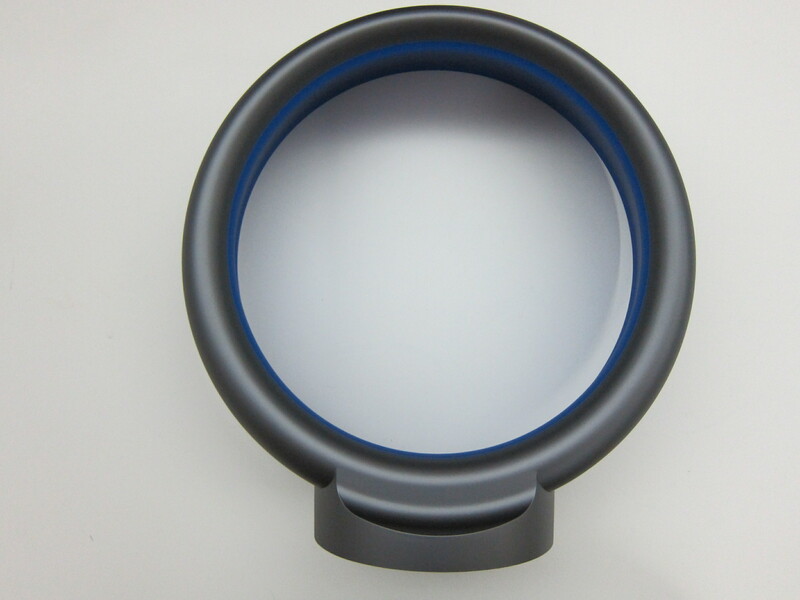 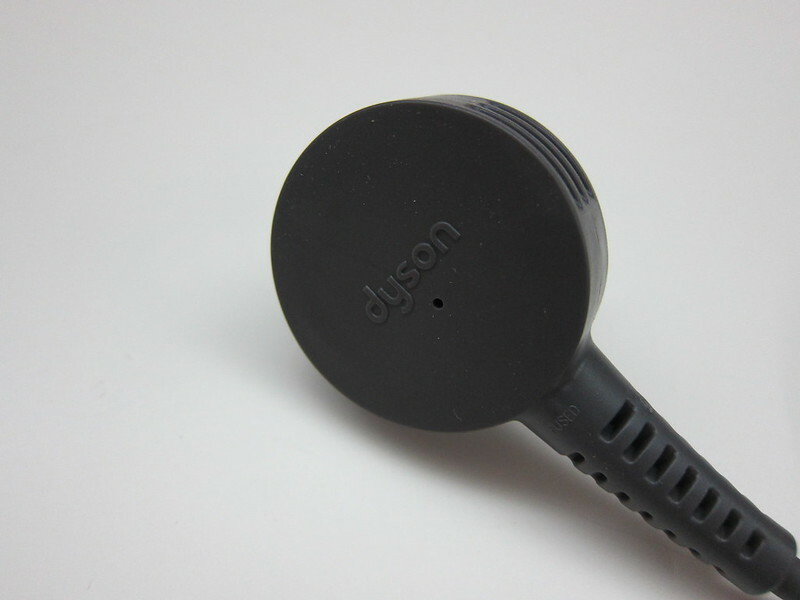 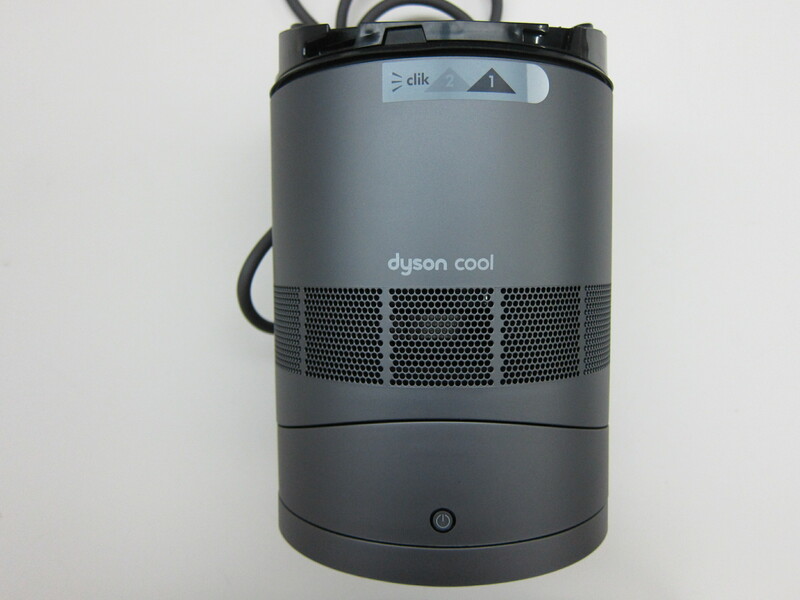 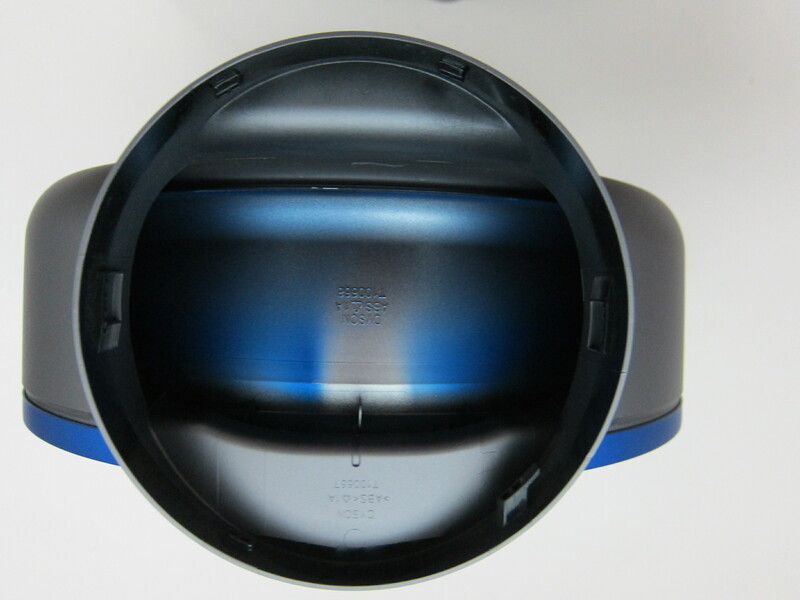 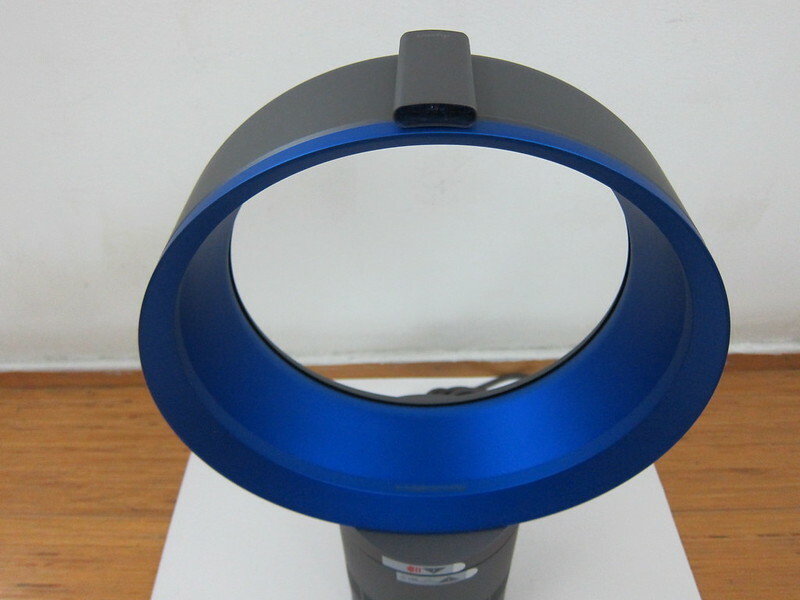 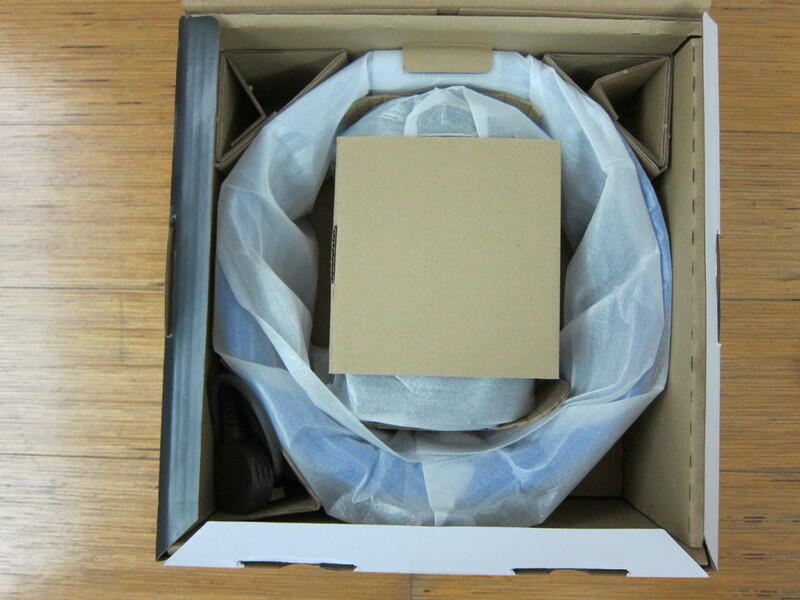 The Dyson AM06 Desk Fan 25cm (Iron/Blue)  was launched last May  and is retailing for S$399. 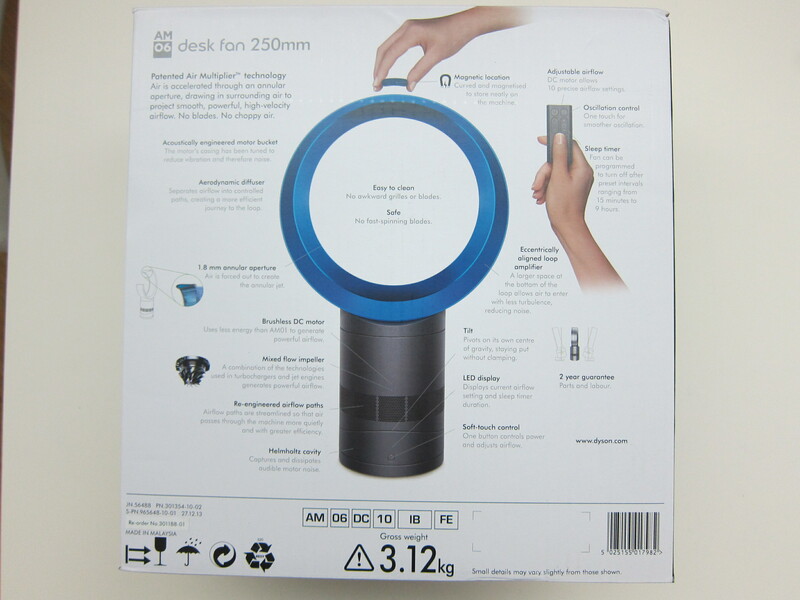 My mom exchanged this fan using her HSBC Credit Card points  because her points are expiring soon. In terms of points, I think this is the most value for points. 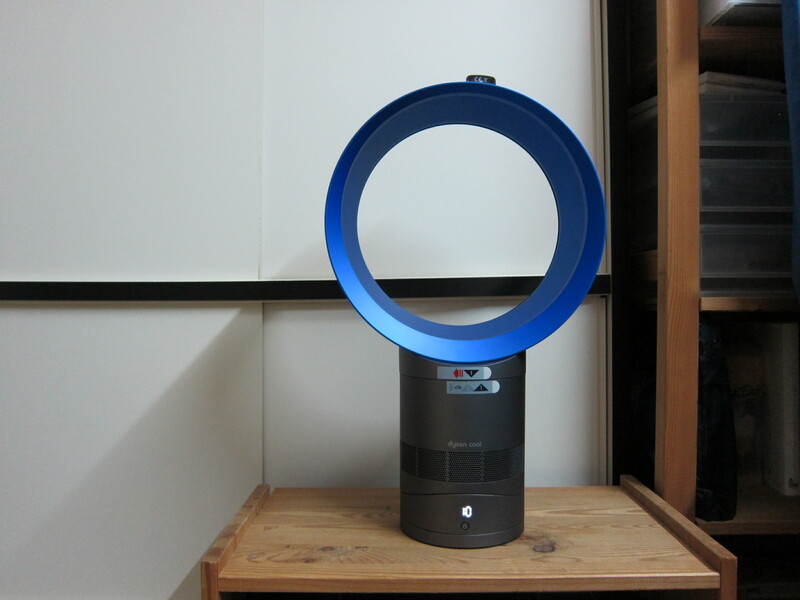 KDK  is still my favourite brand when it comes to fan and practicality.